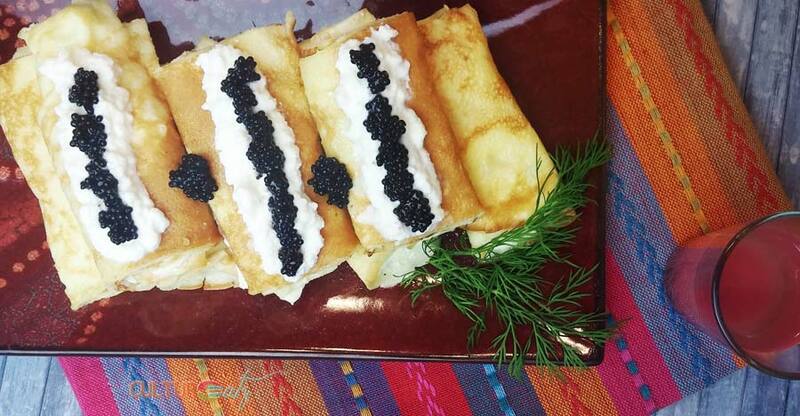 Who could resist these delicious Ukrainian cheese filled crepes, called Nalysnyky, which are flavored with a touch of dill, baked in copious amounts of butter, and luxuriously topped off with caviar! If you are a regular follower you will know I have some roots in Austria, on top of my Quebec ones. But did you know my paternal grand father was actually Russian Ukrainian, pre revolution? He had ties to Moscow but supposedly owned a spa-like property in the Crimean peninsula, which is located in the south of the Ukraine and is mostly surrounded by the Black Sea. These Nalysnyky, or Ukrainian Cheese Filled Crepes, are a wink to my intangible ancestral past. Apparently, my grandfather was in the private guard of the Tsar and he was imprisoned following the revolution of 1917. Someone later helped him escape and he headed first to then Czechoslovakia, and later Austria. I never met my grandfather and we have very little Russian ancestral information, or ties with any remaining family member if there are any. So you can imagine anything related to Russia or the old USSR has always fascinated and enchanted me. 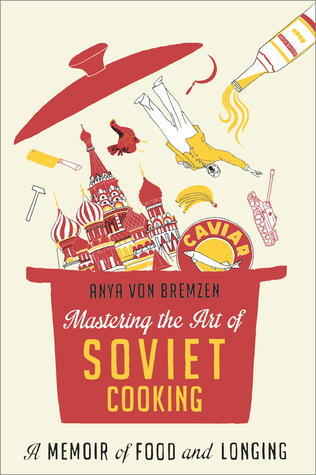 I was thrilled when I found out the June/July pick for the Cook the Books club was Mastering the Art of Soviet Cooking: A Memoir of Food & Longing by Anya Von Bremzen (click here to see more information on this book), which is hosted by Simona at Briciole. Wow, what a read! I am not even sure where or how to begin. The book was not what I expected at all. Anya weaves in her memoirs indeed with family tales starting pretty much after the fall of the royal family to modern history. She covers family stories dating back a few generations all the way to her immigration to the US. But the book is super heavily dosed with historical facts, more like a scholarly book. Since I had a personal interest, I just devoured all the information. The book is not only about mastering Soviet cooking, but also Soviet history. And the food, there is so much food in the book. Anya and her mother reproduce feasts in their American apartment for just about every decade of Russian history. But the memoirs…they are all about the lack of food in Russia at the time. It’s all about buying a brick like bread or the piece of meat with the least amount of mould with your ration cards (kartochki). Some years in some part were so bleak people resorted to eating paper-maché, jelly made from carpenter glue, and even engaged in cannibalism. Over 18 million deaths due to famine during the 20th century. In complete contrast, Anya describes the elaborate menus planned for state dinners. One in particular is a banquet set up for the meeting of the Big Three in 1945. Franklin D. Roosevelt, Winston Churchill, and Josef Stalin met in a resort in the Crimean peninsula to discuss post-war peace. I really to go to Russia and the Ukraine one day.Not only the Crimean peninsula where I have some roots but all over the country. There are so many places to visit in the Ukraine, way more than Kiev which is all people can think of. I rarely get political on my blog but I cannot help it this time, just for this little section of my post. So you all know I was in China this past February 2017. And China is an extremely controlled communist country. There were several things mentioned in the book about communist Russia that I experienced in China. It was a weird feeling finding these similarities that are seperated by decades. The first one is the Lenin and Mao Zedong’s Mausoleums, where both bodies can be visited to this day. The idea is to turn the leader into an living relic which can still rule, control and keep in check the people beyond the grave just by their iconic social force. Another example is Anya talking about how she liked singing a song taught at school that her radical mother frowned upon. The song went along the lines of “Lenin is always alive…In your each joyous day. Lenin is inside you, and inside me“. This is clearly propaganda and a way of programming how people think. Something that is very common in China, such as in advertising or state controlled TV stations. All about controlling the people and the information they get. Even as late as 1991 when there was attempt to overthrow Gorbachev. Soviet TV stopped regular programming and played Swan Lake in a loop, keeping them in the dark of what was happening. There was a massive selection of dishes to pick from the book, with a heavy Moscow influence. I could write out a really long list of mentioned dishes. If you are curious though you should totally check out The Book of tasty and healthy Foods, which was THE kitchen bible of the USSR for decades. It was published the first time in 1939 by Mikoyan, who was the People’s Commissar of the Food Industry. 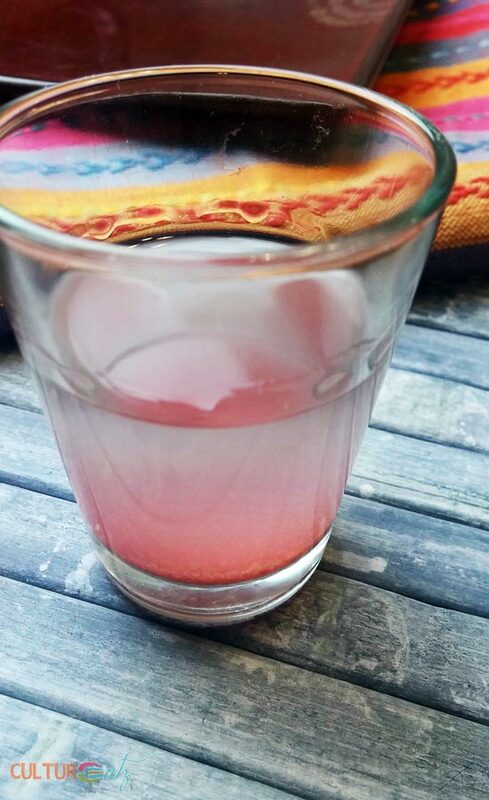 But I really wanted to make a recipe from the Ukraine, as it is part of my heritage. 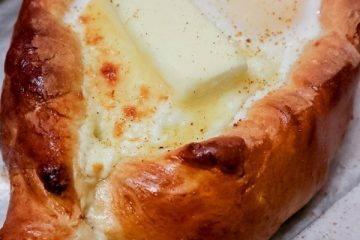 I settled on this very traditional Nalysnyky recipe from Claudia’s Cookbook, a Ukrainian-Canadian blogger. 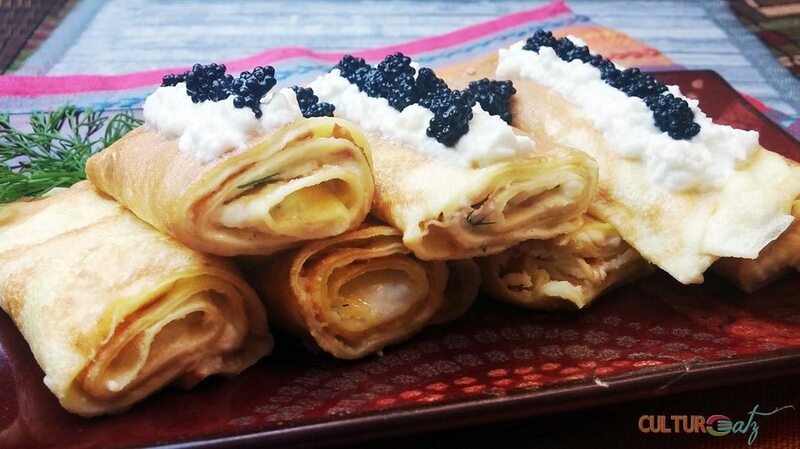 Nalysnyky are thin Ukrainian golden crips crepes rolled up with a cheese filling that can be either sweet or savory. This savory version is made with a few snippets of fresh dill. Once the crepes are rolled up, they are cut into three sections and layered in a dish before a quick baked stint in the oven. And don’t forget to lubricate each layer with a healthy dose of butter. The caviar is totally optional and not at all the traditional way of serving these Nalysnyky. But hey it’s a post about Russia, the Ukraine, and everything about the Soviet era…so why not! I kept it modest with affordable lumpfish caviar. Beat eggs in a bowl. Add the milk, water, and salt. Mix slowly the flour in while beating constantly to ensure there are no lumps. Heat a non-stick pan a bit higher than medium and add 1 tbsp oil. Add 3/4 of a ladle full of batter and swirl around the pan too spread thinny over the whole bottom of the pan. Flip when side is golden brown and cook other side a bit. Oil pan as needed until you have made all your crepes. Melt the butter and set aside. In a small bowl mix the Quark, egg yolks, whipping cream, salt and dill. Spread a thin layer of cheese on each crepe evenly and roll up gently. Cut each crepe in three equal pieces. Add a bit of butter into the bottom of an oven proof dish that has been lined with aluminium foil. Layer the nalysnyky evenly and make sure to pour butter with a spoon in between each layer, otherwise the piece will stick together. Fold the foil loosely over the top of the dish. Bake at 350 F for 30 minutes. Cheesy crepes sounds like a great afternoon snack! Honestly, they are good morning, noon and night lol! Love this post, Evelyne! I, too, am of Ukrainian heritage, and I certainly remember my mother making this delicious Nalysnyky crepes. Looking at that word, it is so hard to spell. I can see why my father changed the spelling of our surname, as it, too, had 3 Y's in it!!! By the way, think of Ukraine as a country like Canada. There should be no "the" in front of Ukraine. 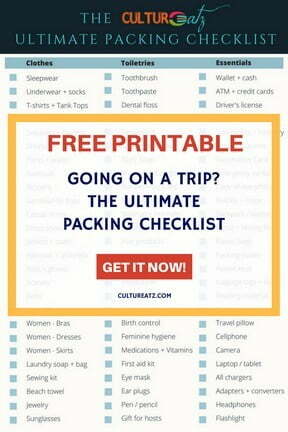 Say, "I am going to Ukraine" (just as you would say, "I am going to Canada." Hope I do get to go there one day! Thank you so much Doreen! I love it when I make something more obscure and I get comments of poeple who actually know the recipe lol. My last name is all Russian, no Ys, but it totally freaks peopel out when they see it. Wow I never thought about that whole "the" Ukraine argument, thanks for giving me something to refelct on! I've not seen or tried anything similar to these before, they sound delicious! Wow I love savory crepes and these look fantastic! I am going to ask my son's best friend's mom who is from Ukraine about these and perhaps make some to surprise her! Thank you Katerina! Oh I hope she knows them for sure, she would be surprised lol. Oooh this looks really delicious and with the caviar on top, this cannot get any better. You got me very interested in that book, I like stories along with recipes. Never knew you have Ukrainian roots, you are seriously fit for culture eats :). You are surprised of what is going on in China huh?.. wait till you get to Egypt, they make gods out of rulers there :(, so sad even after the revolution, seems like we are back to square one!!! Yay Amira you are the first one to talk about the caviar in a positive wway lol. 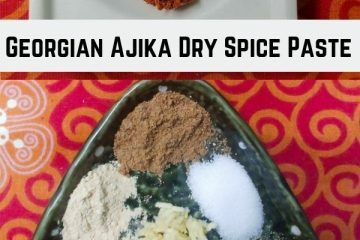 I think you would liek the book with your political curiousity (only a few recipes at the end). Yeah I am sure I would be fascinated with Egypt history too. You may enjoy the book I am reading now called 'Oracle Bones' it's about China but it the first time things are explained that make me reflect on 'developing' countries mentality, thing that a western could not see why certain decisions are made...I understand a bit more now. I love crepes but I've never had the opportunity to try these Ukranian crepes. They look delicious. I've never considered cooking crepes at home but maybe I'll get adventurous and do that. Thanks Tonya nd these crepes are very easy to do as well. They look really good, but unfortunately, I'm not a fan of dill or caviar. But, I'm sure there are lots of other tasty ways I could enjoy them. Thanks Cathy and so cool you are familiar with them. These crepes look amazing! And the recipe doesn't look difficult at all! What an excellent review Evelyne, and especially your links with that place in time and history. 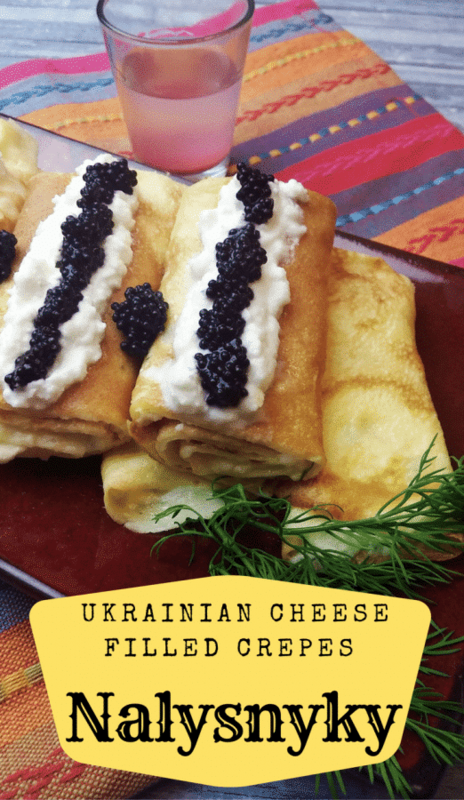 A perfect dish to accompany it too, and though I often make crepes, both savory and sweet, this is a version I'm definitely going to try, and with the caviar and perhaps a Moscow Mule! Thanks, Evelyne, for sharing the background information that contributed to allowing you to enjoy this memoir so much. My husbands family (Polish) serve Nalesniki every Christmas Eve. They top theirs with strawberries but I am anxious to try your savory version. Thank you Wendy for reading it all and yes it hit home this book ina way, a home I do not know. Oh so cool you are the frist who know what Nalesniki is already! I have to say I am curious to try a sweet version too! Those crepes look divine! It's wonderful that you were able to pull in so much of your personal family history and experiences to the story! My pleasure glad you read it (all) and these beauties are awesome...great fro breakfats too! Thank you for sharing your family history and personal experiences. It's always interesting to read what each person takes from the same book. I can imagine how your heritage brought the book close to you. For me it was having lived in Europe while the Soviet Union was going from Brezhnev all the way to Eltsin, through the fall of the Berlin wall. Your Nalysnyky look amazing! 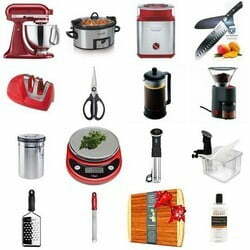 Thank you so much for contributing to this edition of Cook the Books. These crepes are just so yummy! I could eat them every day, Evelyne! These crepes look so amazing! What a cool story. I would like to have cooked for FDR and Winston Churchill. LOL I've never made crepes but these definitely look divine. Are they topped with berries or is that caviar? Thanks Melody and they are super easy. The topping is caviar since the cheese filling is savory. I love about any crepe and your Russian version sounds delicious! Yum! And the book sounds good too! Thanks! Absolutely love crepes and these Soviet-style ones look very delicious. Thanks. These look SO good. I'm not sure I'd be able to stop at just one! Amazing looking feed here. We have plans to visit the Ukraine in the coming years and I will be looking for some of these. Thanks Mark and so cool about going to the Ukraine! I love crepes and your savory "Soviet" version looks fabulous!! What an interesting family history, too. This looks like a fascinating cookbook, I don't really know much about Russian food but that looks tasty! 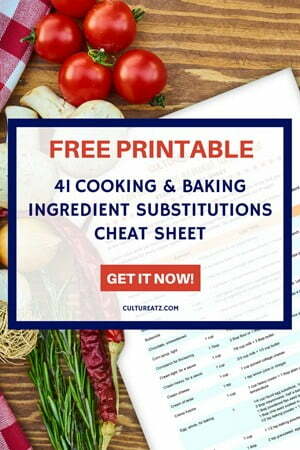 This recipe is devine. I'll be trying it for sure! Thank you Joani, I hope you try it! I surely wouldn't resist these cheese filled crepes! They look so delicious and moreish, Evelyn. I love how you wove your own history into this CTB post, Evelyne. Really interesting stuff and those crepes sound delicious. Thanks you so much Debra :-) it was a very personal and intense post to write. The book sounds really interesting! And I love these crepes. They look like they are for the royalty. Thanks you so much Sonali :-) and the book is aweomse if you know what to expect lol. 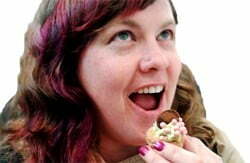 I wish that I was a more adventurous eater back when I could eat everything. I only ate spaghetti with butter and parm cheese. And French baguettes. Ha Ha Ha! I would love to eat the crap out of soooooo many things you post - and I would love to eat a crepe! I wanna know what it's like! LOL! Well, I certainly couldn't resist them. If that plate were set in front of me right now, I'd have them finished off in about 5 minutes. YUM!